Welcome to Franco Roofing and Siding Co. 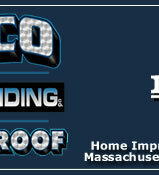 Thank you for visiting Franco Roofing and Siding Co's website. Here you will find all information you need on our operations. 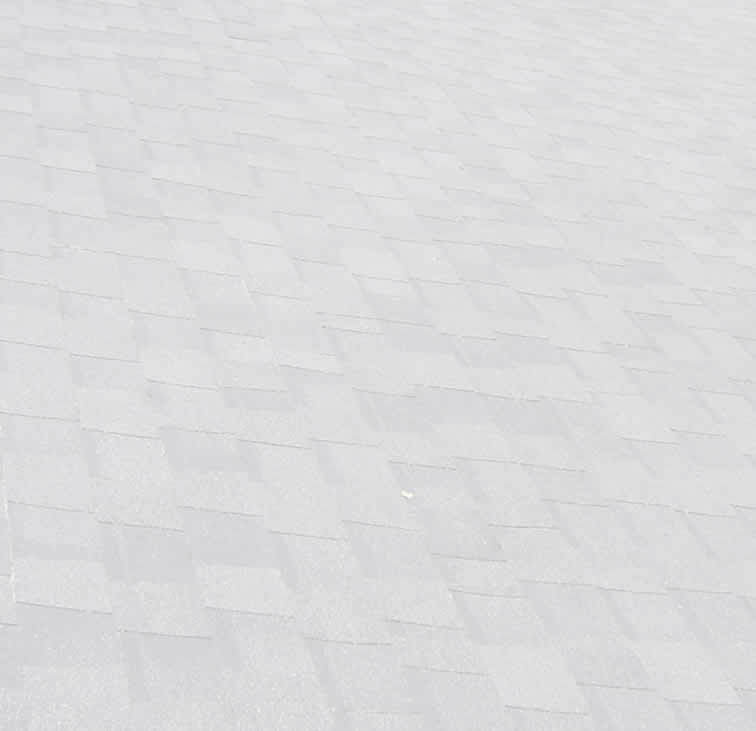 Please feel free to contact us at our toll-free number at 1-877-534-ROOF (7663). 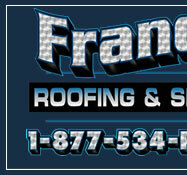 Franco Roofing and Siding has been in business for over 25 years. We are a certified, proud member of the Better Business Bureau! Please take the time to visit the About Us page for more information on who we are and what we do. Also be sure to look at our Portfolio and Customer Reviews while you are here.